Performed by Claire Edwardes. 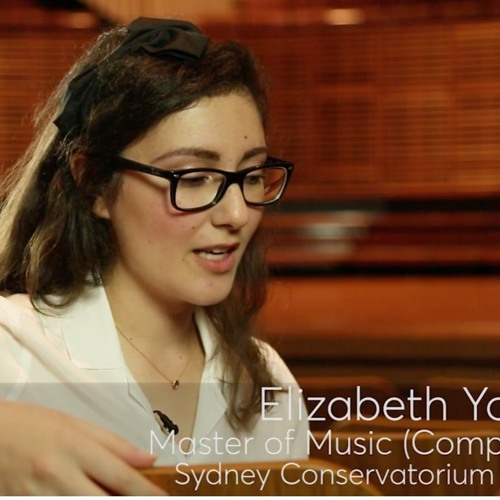 Composed by Elizabeth Younan (2016). Cool rhythms! A wild dance! @riccardo_di_stefano: Thank you very much for your kind comment!! @quarkstrangesscharm: Thank you, yes, Claire performed it beautifully! like the swelling of the sound...beautifully played!